Welcome to Gorgeous Christening Gowns. 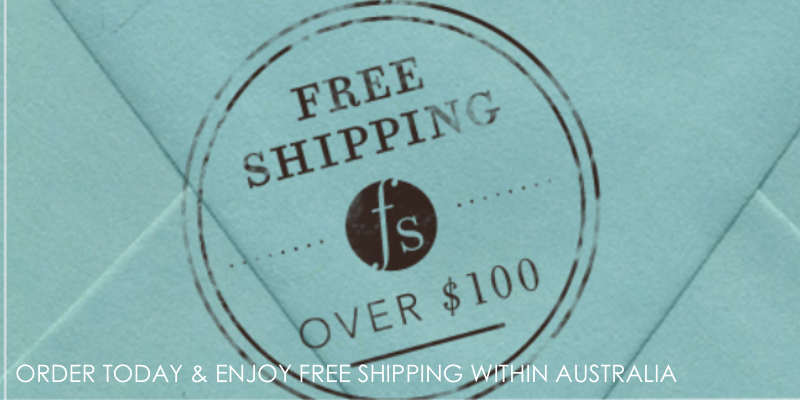 We are an online store based in Australia. We deliver our products all over Australia & world wide. 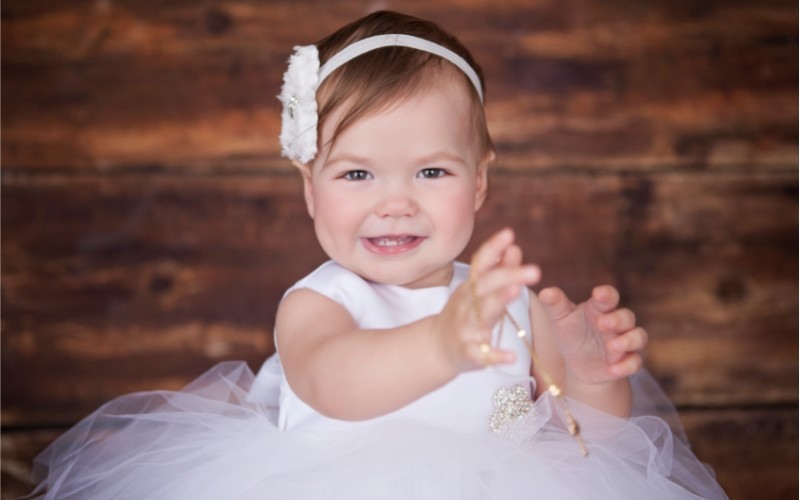 We stock a large selection of beautiful Christening Dresses, Christening Gowns & Accessories. We stock a beautiful range of Boys Christening wear at an affordable price. 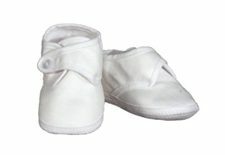 All our christening range has been carefully selected for quality, style & comfort. 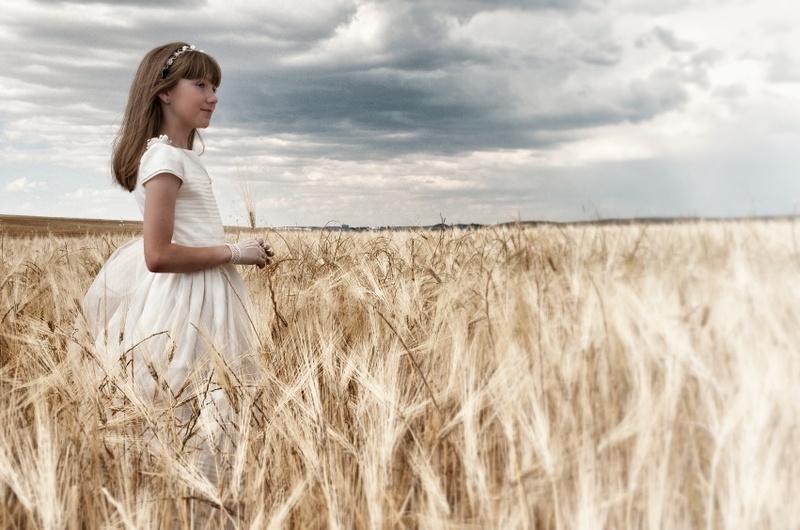 We stock a beautiful range of Holy Communion Gowns. Welcome to Gorgeous Christening Gowns, your one stop online shop for baby christening wear. 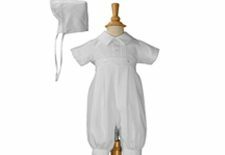 Our range includes christening gowns, girls baptism dresses, boys christening outfits & shoes, bibs, stoles & socks. 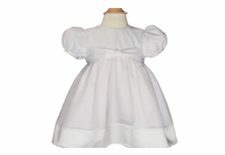 Our range also includes christening gifts, baby & toddler formal dresses, holy communion dresses and flower girl dresses. We are located in Melbourne, Australia and we service all areas of Australia. This includes Darwin, Northern Territory, Brisbane, Queensland, Perth, Western Australia, Sydney, New South Wales, Adelaide, South Australia, Tasmania & Canberra ACT . We also ship our range to international customers including New Zealand & other countries. 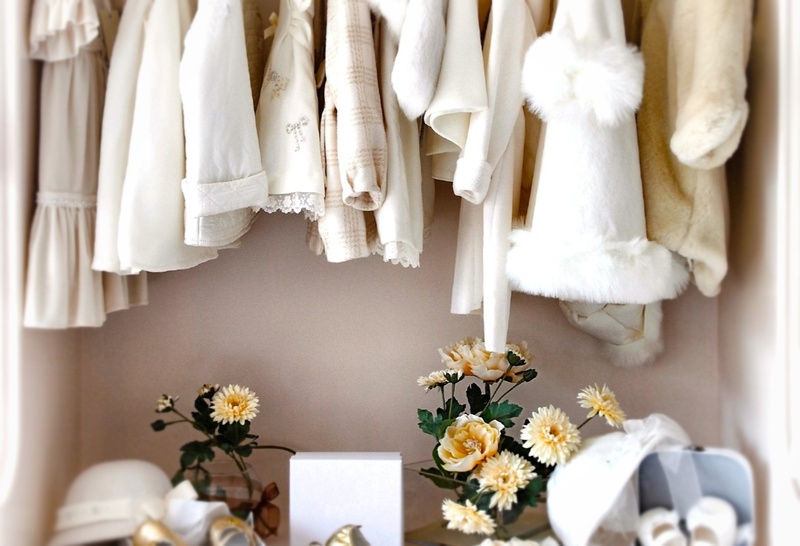 We love the fact that we can provide you with our beautiful christening collection. 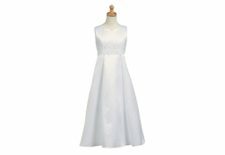 We understand that not all baby christening wear & girls holy communion dresses are readily available to everyone. 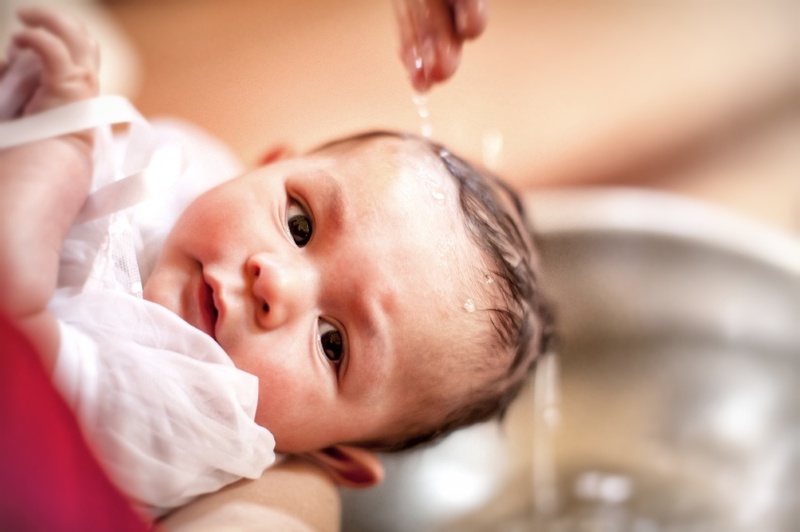 This makes it important for us, to ensure our customers are able to purchase beautiful christening products at an affordable price & have them delivered in a short time frame. All of our collection has been carefully selected. Each piece has been hand crafted, with the finest attention to detail. You can be assured that each garment is designed to be comfortable for your baby to wear on their special day. 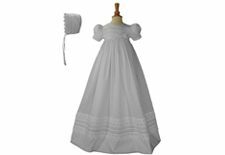 These christening gowns & outfits are designed to look beautiful and last for many generations. Our christening wear collection is made of the finest quality fabrics and trims, which are sure to become a true family heirloom. Our main focus is to be able to offer our christening wear at an affordable price. Thank you for visiting Gorgeous Christening Gowns. Please do not hesitate to contact our friendly team. We would love to answer any querie regarding our beautiful collection of baby christening gowns & baptism outfits.